If your child has access to all speech sounds. 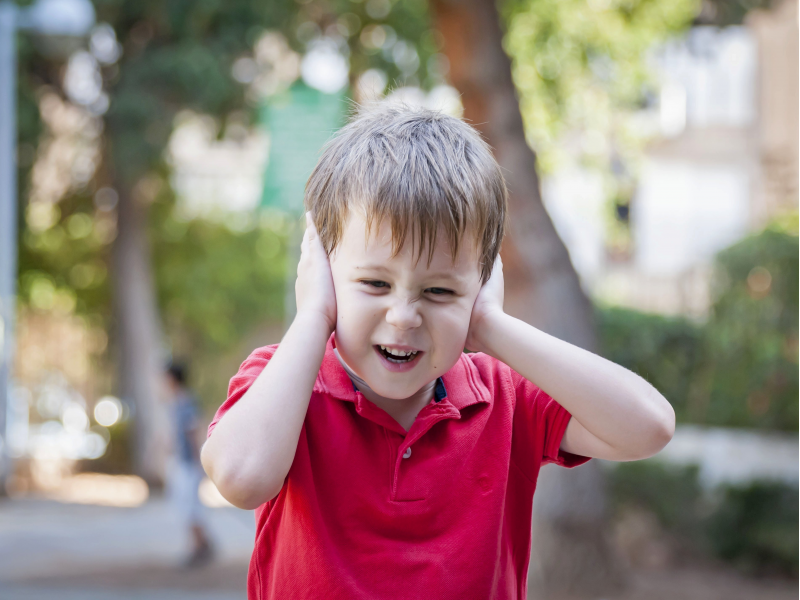 Unlike other conditions hearing loss is invisible and has been long associated with S&L difficulties and developmental delay and behavioral issues. Hearing can change: Newborn hearing screening may not detect mild hearing losses. 2% of children referred to Audiology present with a hearing loss.